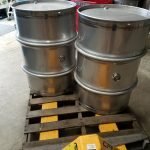 An affordable and high quality option for winemakers/wineries, beer makers, maple syrup producers, outdoor grills, and long term fuel or chemical storage. 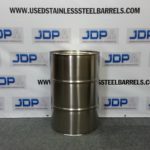 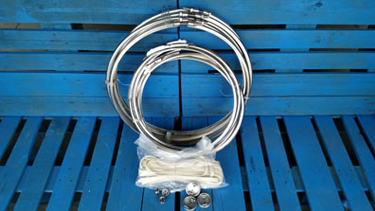 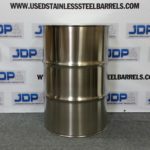 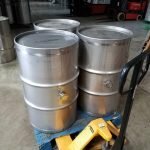 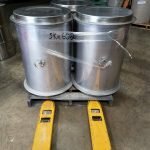 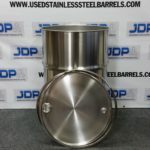 We buy NEW and USED Stainless Steel Drums, Stainless Steel Barrels, Stainless Steel Tanks, Stainless Steel Totes, Stainless Steel Kettles, Stainless Steel Kegs and many other stainless steel products in bulk! 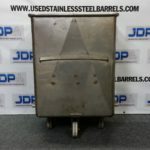 Email us at ssbarrels@fuse.net for more information.